Apple Pay Cash is now available on the latest iOS 11.2 and watchOS 4.2 beta versions that arrived yesterday. Apple Pay Cash is available on the iPhone, iPad, and Apple Watch. The Venemo-like service allows users to send and receive money using Apple Pay through iMessage. The Apple Pay Cash balance can also be transferred to a bank account when needed. 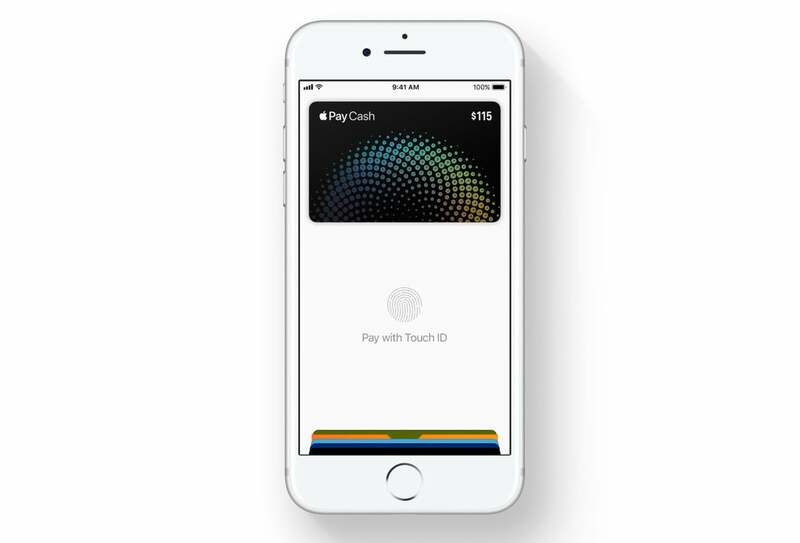 You can read more about how to use Apple Pay Cash here. Currently, it’s only available in the United States. Originally announced back at WWDC in June, Apple announced in September that the feature wouldn’t launch with iOS 11. Both iOS 11.2 and watchOS 4.2 should arrive to the general public early next month.